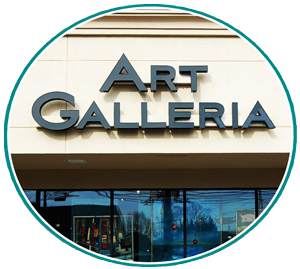 For over 25 years, Art Galleria has provided clients professional and knowledgeable assistance in the purchase of fine art. We offer a diverse and contemporary collection of paintings from which to choose. 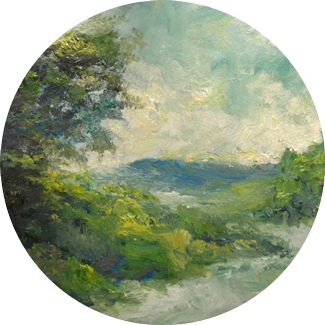 Clients consistently return to Art Galleria enjoying the wide selection of painting styles, mediums and genres, and personalized service and attention. Art Galleria exhibits and sells a bold cross-section of traditional, contemporary, and modern original paintings. We represent the work of widely collected artists as well as that of emerging talents. At Art Galleria you’ll find a mix of styles and mediums by a range of artists such as Ron Williams, Joseph Bonomo, Julia Klimova, and many others. Art Galleria exhibits and sells a bold cross-section of traditional, contemporary, and modern original paintings. 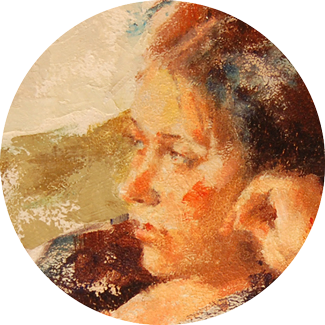 We represent the work of known and collected artists as well as that of emerging talents. At Art Galleria you’ll find a mix of styles and mediums by a range of artists such as Ron Williams, Joseph Bonomo, Richard Green, Julia Klimova, and many others. For over 25 years Art Galleria has provided our clients professional and knowledgeable advice in the purchase of fine art while also offering a diverse, dynamic collection of paintings from which to choose. 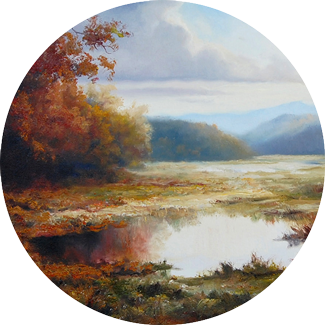 Clients consistently return to Art Galleria, enjoying the wide selection of painting styles, mediums and genres, as well as the personalized services and attention they receive.